In reality, ear canals come in different sizes and shapes, affecting both fit and protection levels, as well as comfort. 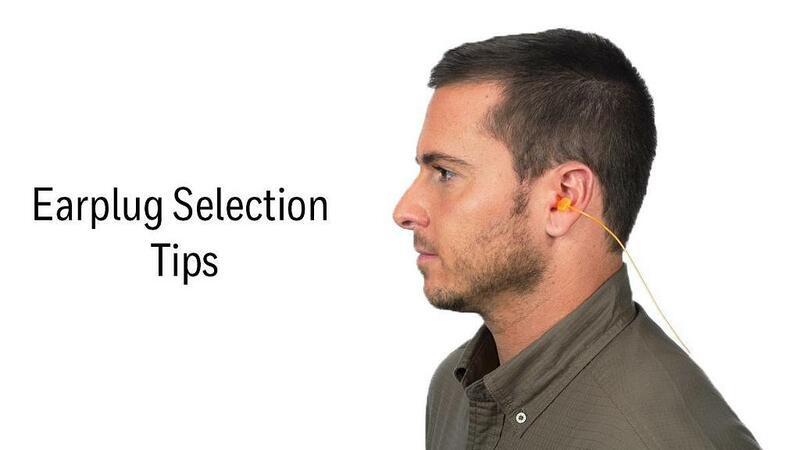 A work site that offers only one size or style of earplug sabotages its own hearing conservation efforts. Why is variety so important? In one study of typical ear canal sizes across gender and populations, results showed that females typically have ear canals approximately 20% smaller than males, and those of Asian/African origins have significantly smaller ear canals than those of European origin as a population.1 Beyond these population averages, there are also significant individual differences in ear canal size.